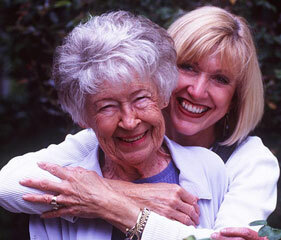 CNE is a locally owned and operated home health agency with years of experience and commitment to personal care. We offer the highest quality of service available in the Greater Houston Area. CNE is dedicated to your health and personal needs while improving the quality of life for both you and your family in the comfort of your own home. Our staff is fully licensed and qualified to handle your home health needs. 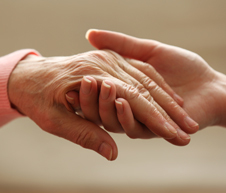 CNE is committed to making the transition from the hospital, rehabilitation facility, retirement home or nursing home as easy as possible for our clients and their family members. A nurse will come to your home to evaluate and develop a plan of care, and submit this to your physician for final approval.